« [Media About Us] Our Kohgen Ginza Store has been introduced in inflight magazine of ANA Group! This time we would like to introduce the incenses we picked up as recommended this month. We hope that everyone will find some new fragrances or brands you have never tried yet! This is an original item of our Kohgen store and belongs to Japanese Fragrances range. 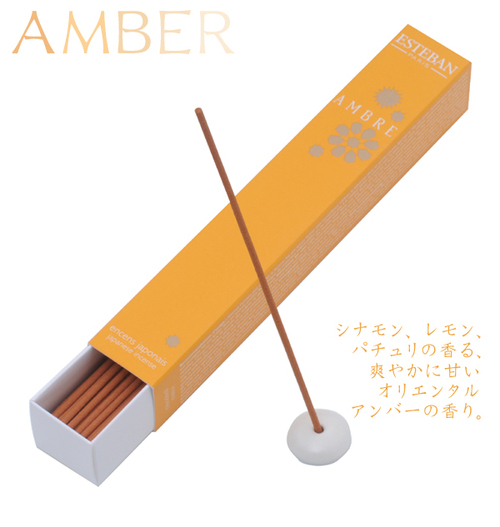 Sticks are in an easy-to-use tube and emit pleasant, calming aroma of Japanese Hinoki Cypress. It has a refreshing fragrance, created on a Sandalwood base with natural Hinoki (Japanese Cypress) oil added in. 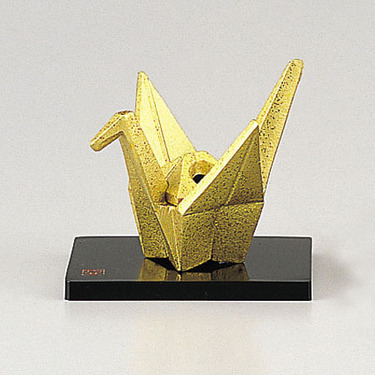 Not an incense, but related item – incense burner in a shape of origami folded paper crane! It`s very cute and small, perfect for burning small sticks or half of regular stick. Cones will be also perfect. It is made of copperware by Japanese craftsman Sotaro Saegusa. If you are deep into the topic on fragrant woods, then you know that Siamese Agarwood is something well-worth trying. 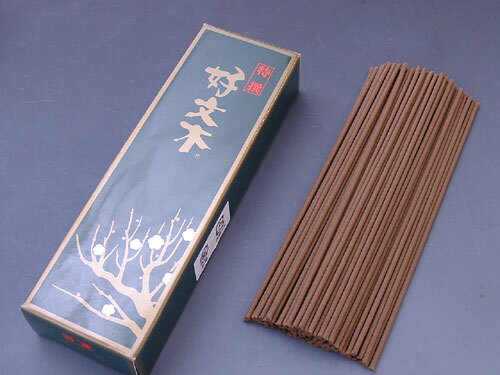 If you are looking for a top-quality incense thank`s to which you can enjoy its fragrance, this box would be a perfect choice – this incense has 66% of Siamese Agarwood blended in. You have tried many incenses, but you still cannot find your favorite one. Or maybe, you are looking for some new fragrances, but you cannot easily decide which one to buy. Kohgen Original Trial Kit contains 20 different fragrances, separated into two categories – Japanese style and Western style. All of them are Japanese incenses made by famous incense makers. 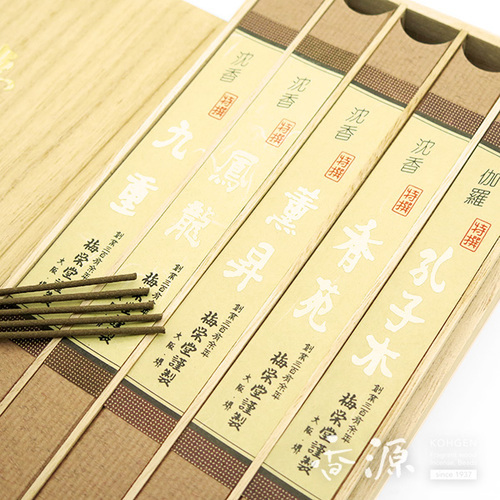 There are 2 sticks per each aroma and the set contains all explanations in English, so it`s easy to find the incense you enjoyed most after trying. 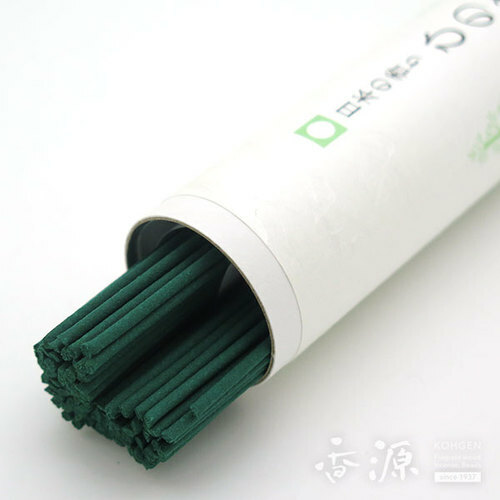 Have you ever tried Esteban brand incense? These small packages are best to start your journey through various scents created by Esteban. All of them contain simple incense stand you can see in the photo above. 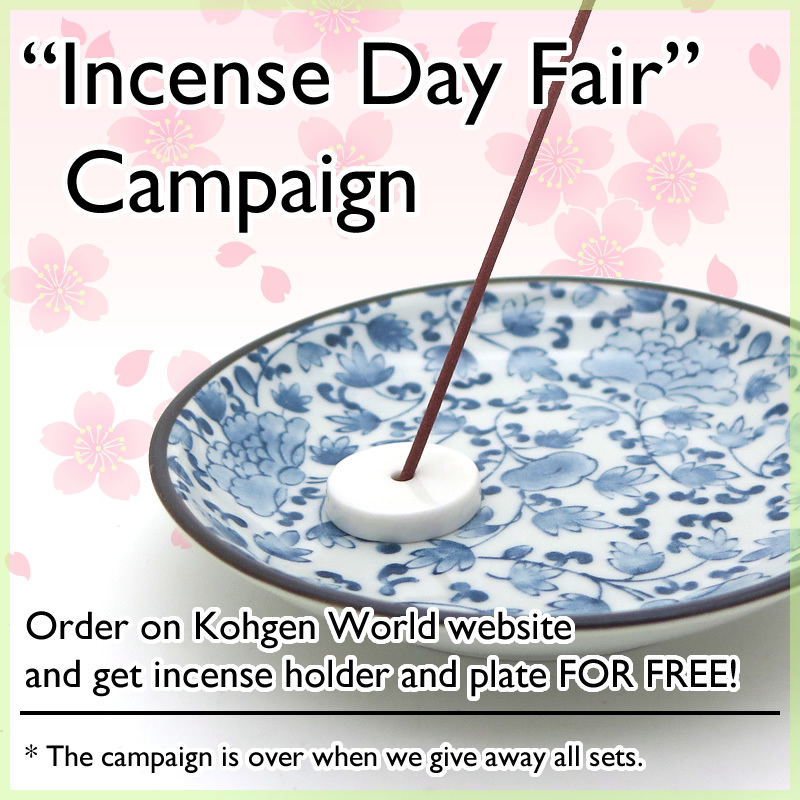 This particular incense has an oriental fragrance, inspired by amber. ★Last Note: Vanilla and Oakmoss (Lichen that grows on Oak). Minimalistic, but very elegant package. This small box contains mini sticks of gorgeous incense and simple holder. This incense has been created with the use of agarwood from Thailand and Indonesia. What about spending some relaxing moments with this luxurious mini sticks? 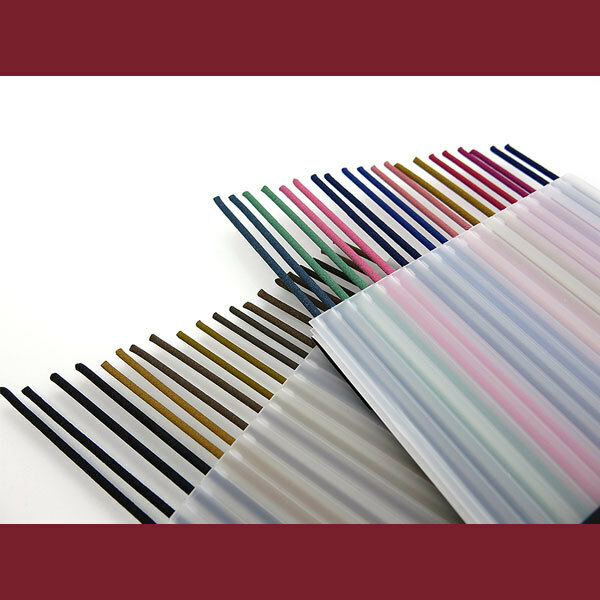 Kohden is a unique series of incenses from well-known Nippon Kodo maker. 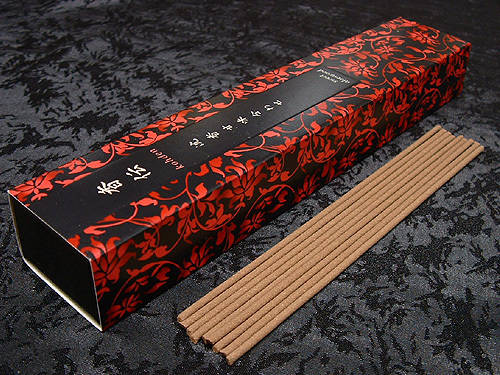 This month we would like to recommend Sweet Aloeswood incense in a very beautiful, elegant package. It is created with the use of Vietnamese agarwood mixed with Thai and Cambodian agarwood. Simple holder included. Kaizan has been created by adding plum blossoms extract to the sandalwood and other raw incense materials. This small box contains approx. 50 sticks and it belongs to “Miyabi Collection” of Daihatsu maker. 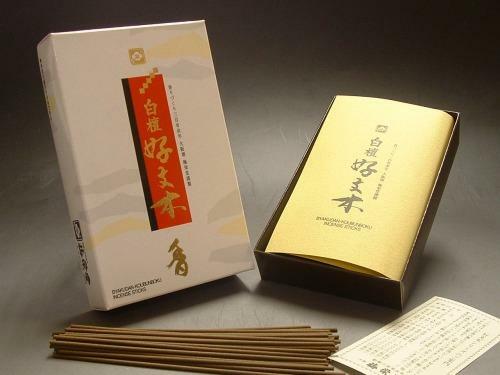 If you have ever tried the incenses of Baieido maker, then probably you are familiar with the Kobunboku series. This particular one also belongs to this range and it is created with the use of high-quality Sandalwood from Mysore, India blended to a variety of traditional herbs and incense raw ingredients, such as Cassia (Cinnamon), Nardostachys root, Spikenard, Ginger Lily to make the most of their qualities and proprieties. 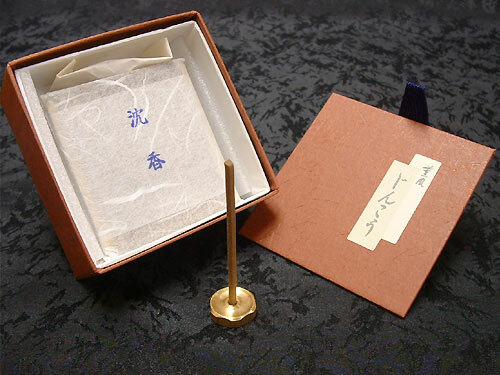 Tokusen Tanka (Premium Tanka) is the incense manufactured by Daihatsu and it resembles a kind of French perfume. You can try to challenge yourself, light the stick and imagine what kind of perfume it is similar to. 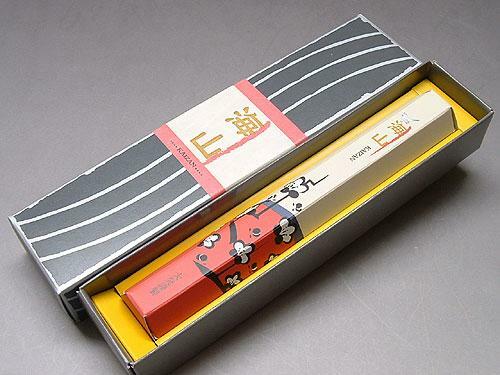 Another incense from Koubunboku series of Baieido maker. 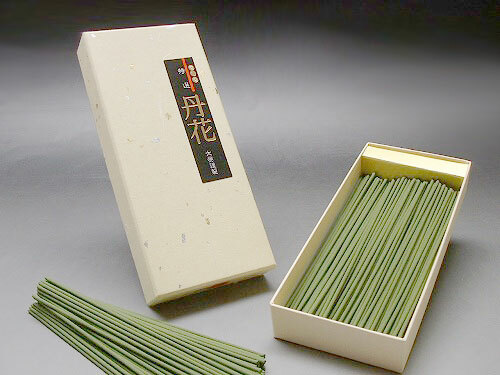 If you are familiar with Kobunboku incense, this Tokusen Kobunboku (Excellent Kobunboku) has a more complex fragrance and compounding. The color of sticks is also different, more brown and earthy. Its scent has been created by blending Agarwood from Kalimantan, Sandalwood, Clove, Cassia (true cinnamon) and fifteen kinds of other natural fragrance ingredients. 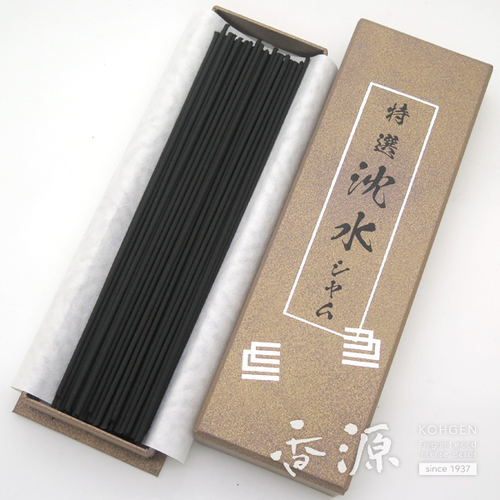 This incense is well-known in Japan, so it is a must-try for all Japanese incense lovers. We hope you have enjoyed our pick ups for this month. If you have any questions, always feel free to contact us!